I am often asked what Las Vegas, the Biosphere 2 in Oracle, Arizona, and Iceland, have in common. To all appearances the answer would be nothing. I know they seem to make strange bed fellows indeed but juxtaposing objects and contexts create unexpected consequences of meanings. Let me explain. While on sabbatical, I have rediscovered the luxury and simple pleasure of reading. Those luscious afternoon hours spent tucked into a favorite chair, in the sunlight, just reading. Its a beautiful thing, reading. 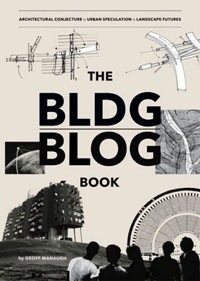 Recently, I’ve been reading the futurist (and senior editor of Dwell magazine) Geoff Manaugh’s “The Bldg Blog Book”, which uses, as a starting point, his blog (one of my favs-see blogrolls column on the right) where he builds upon his favorite themes: architectural conjecture, urban speculation and landscape futurism. Right from the get go Manaugh advocates for wide leaps of the imagination. He states “Talk about Chinese urban design, the European space program, and landscape in the films of Alfred Hitchcock in the span of three sentences-because it’s fun, and the juxtapositions might take you somewhere. Most importantly, follow your lines of interest.” (his italics). And so I have. Las Vegas’s fabrication and design of nature, the Biosphere 2’s attempt to orchestrate and manage nature, and Iceland’s primordial post-nature, all lend themselves to unimaginable leaps of imagination…. Along the way, a tapestry of unexpected intersections of meanings happens…usually ones that I could never, in my wildest dreams, have imagined. 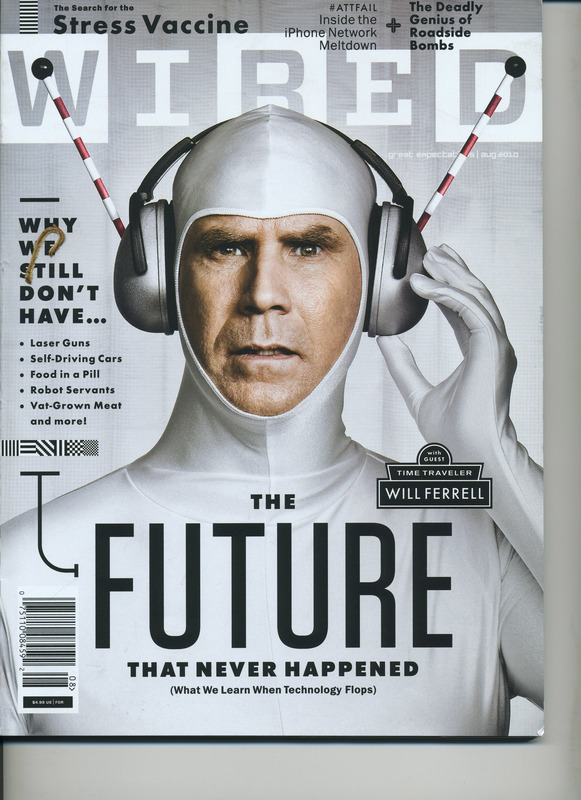 Will Ferrell takes the leap! Finally a follow up to the Friday the 13th cliff-hanger. I became so involved with making photographs, working with my new camera (Canon EOS 5D Mark II), and being completely focused on making work, that my blog activity fell away. Iceland was simply spectacular and all encompassing! 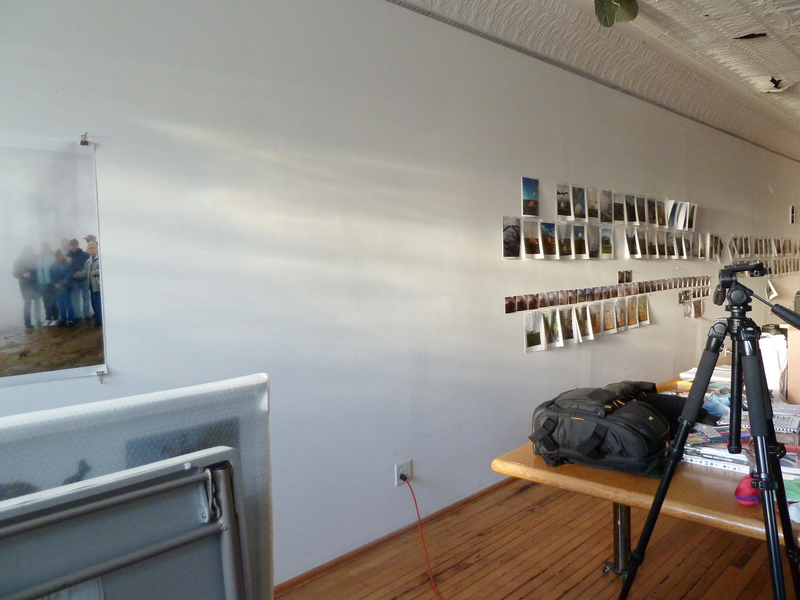 Now I’m back in my studio in Chicago, after a very productive trip. With over 6,000 new images, and 22 new short video pieces to contemplate, (with an interim week in New York City looking at art-more about that later), I have made my way back home. 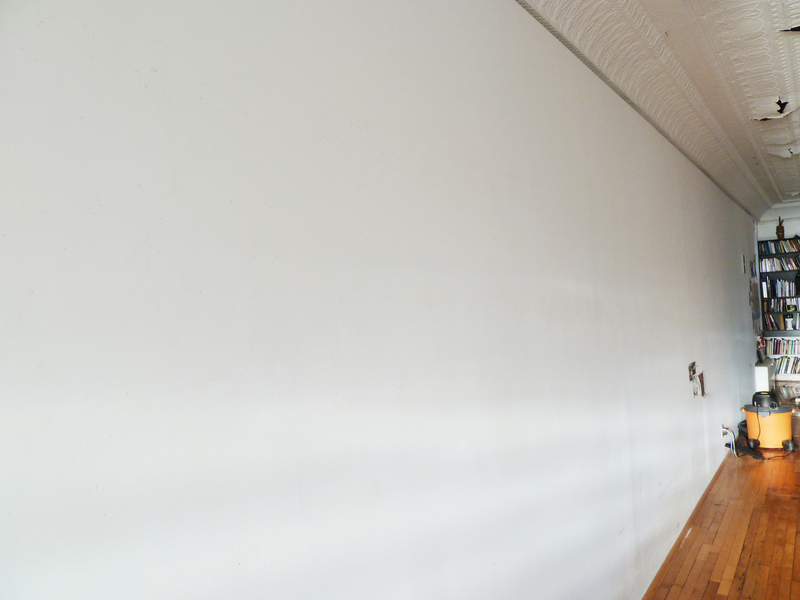 So rather than try to encapsulate the time lapse, I think I’ll just start at the point where I find myself now….in my studio, staring at a blank 55 ft white wall. We’ve all been there, at this moment, staring, slightly paralyzed, at the proverbial white canvas. 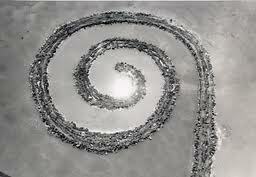 But it also becomes a wonderful projector screen to imagine and contemplate realms of possibilities. 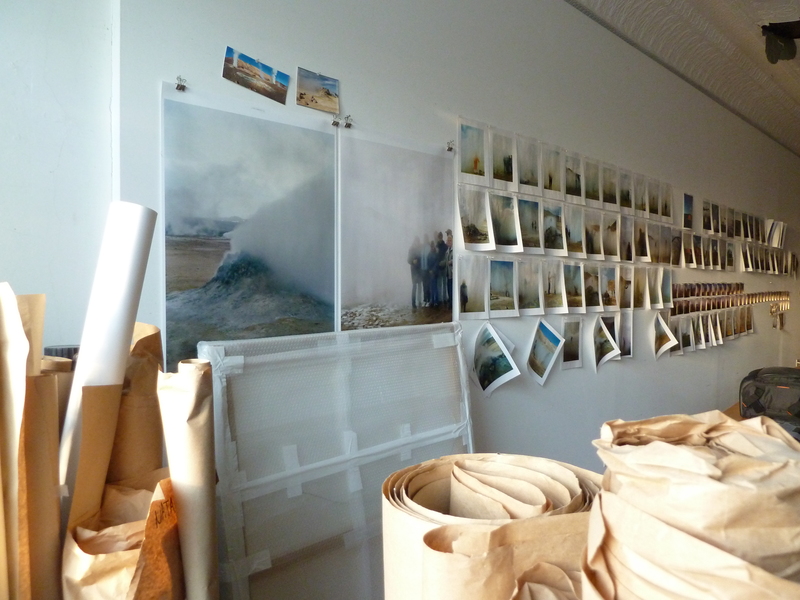 As I start proofing and printing the new work of Future Perfect, I’ll post weekly progress reports. New York’s museum scene was on the quiet side the weekend before Labor Day. 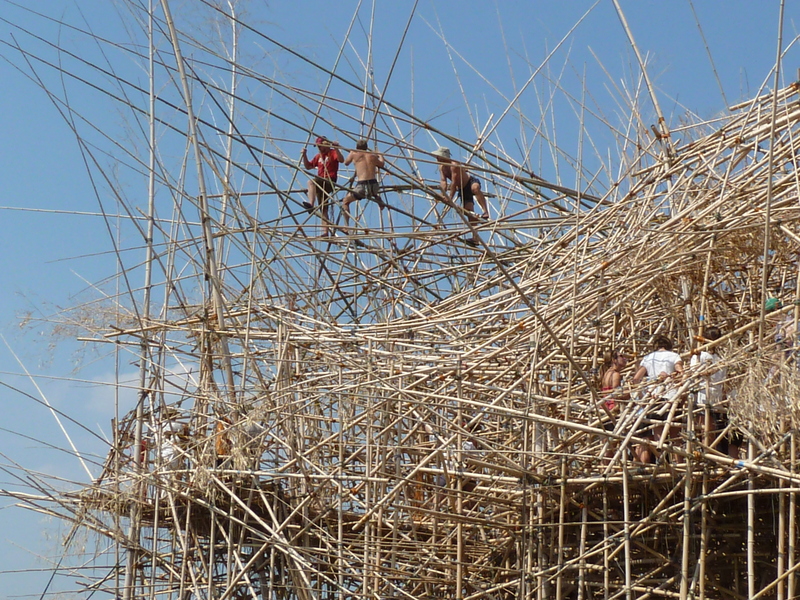 I did get a chance to see the Starn’s new installation Big Bambú at the Met. 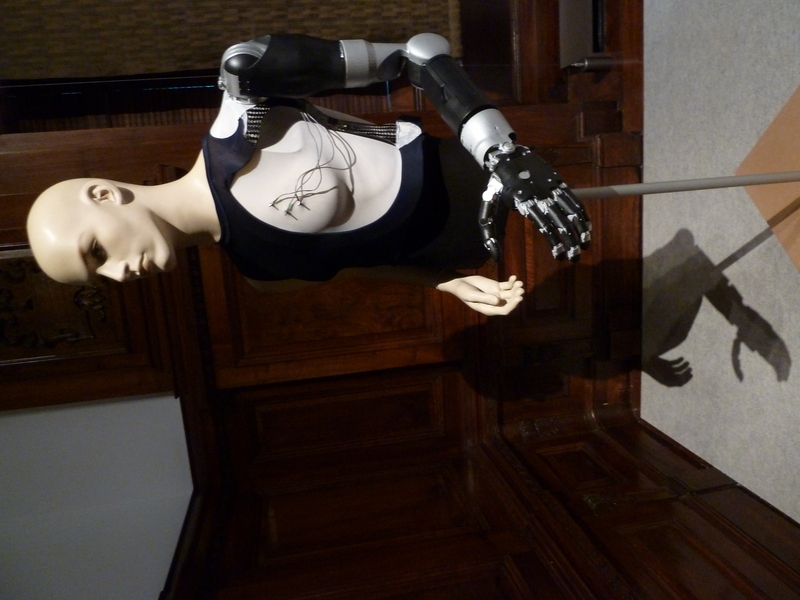 Cooper-Hewitt Design Triennial: Why Design Now? 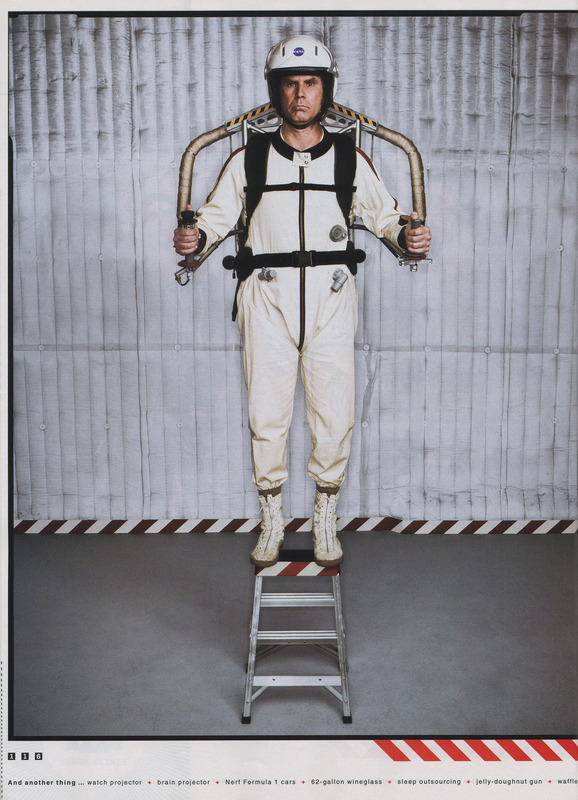 And the Design Triennial: Why Design Now? at the Cooper-Hewitt. This was particularly inspirational for the emphasis on Green design in architecture, landscape architecture, and product design. 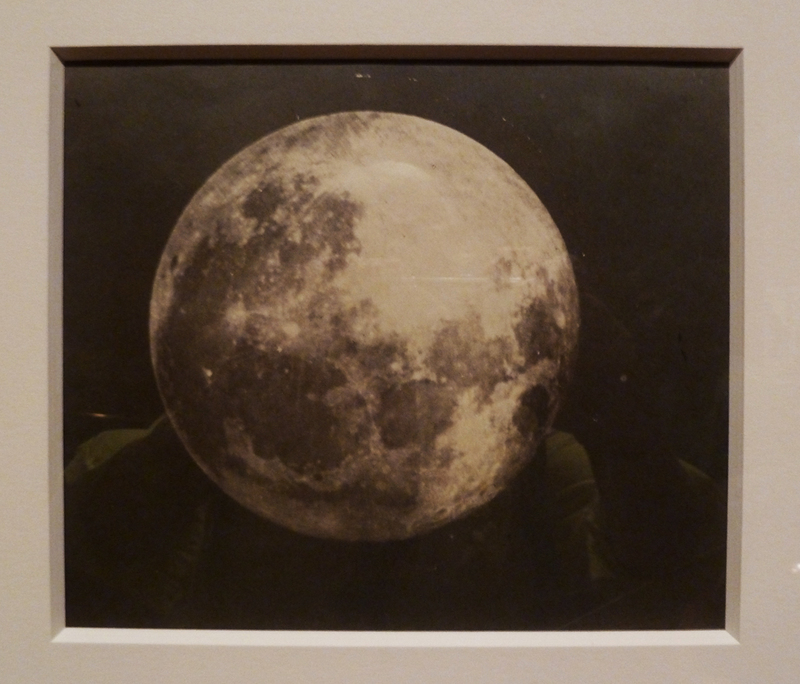 But my favorite image was to be found in an exhibition of photographs from the Met’s collection by James Wallace Black and John Adams Whipple entitled The Moon 1857-1860, salted paper print from glass negative. In December 1849 John Whipple made his first photograph of the moon, a daguerreotyped taken through the telescope. Although he did not make the first lunar photograph in America, in terms of accuracy and aesthetics Whipple produced what were internationally recognized as the most sublime photographs of the moon.